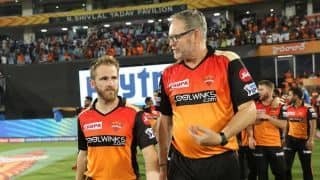 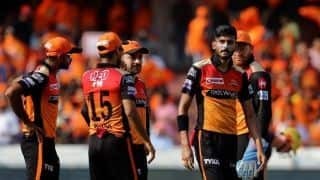 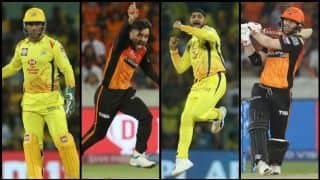 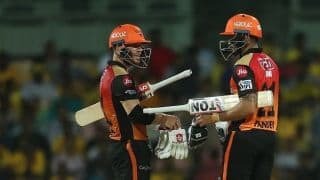 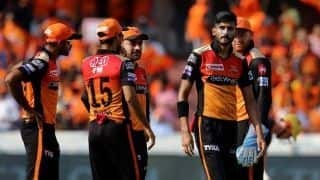 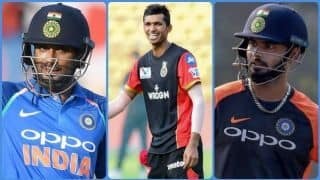 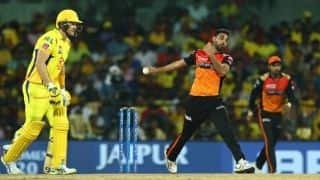 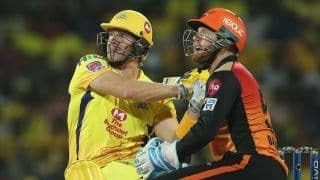 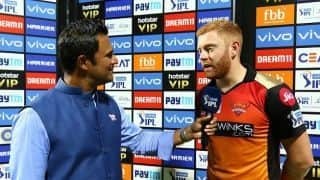 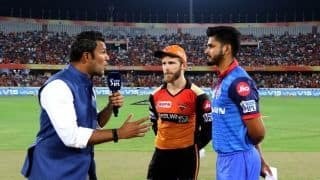 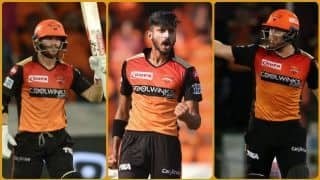 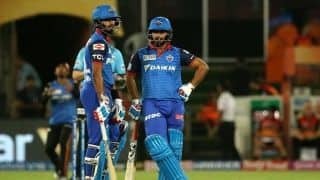 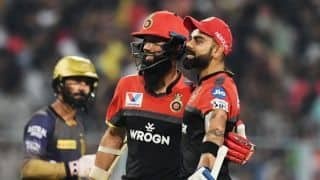 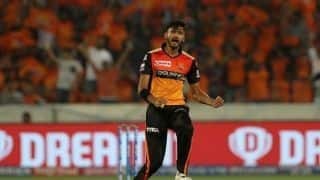 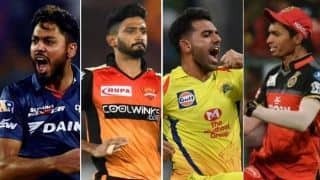 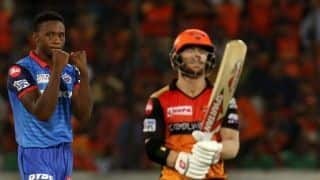 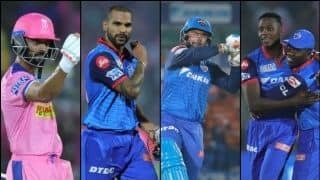 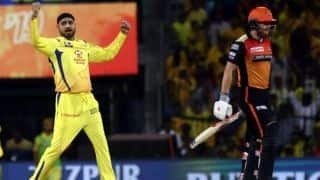 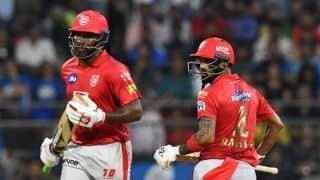 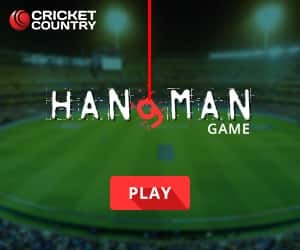 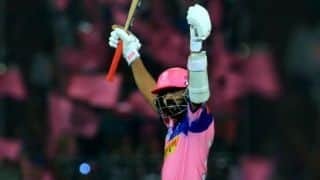 David Warner and Jonny Bairstow scored glittering half-centuries as Sunrisers Hyderabad steamrolled Kolkata Knight Riders to register a comfortable nine-wicket win. 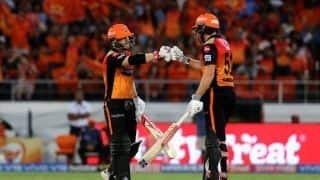 KKR squandered a bright start as the Kane Williamson-led SRH went on to register a nine-wicket win. 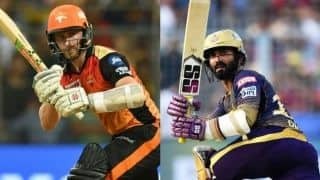 KKR squandered a bright start and failed to go past 160-run mark in Hyderabad.